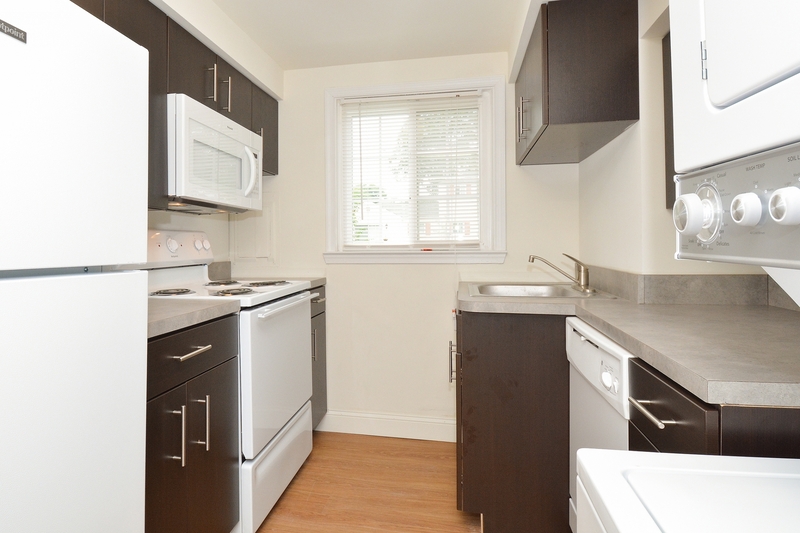 Our apartments near Wilmington, DE come with the best amenities possible to make your life easier. 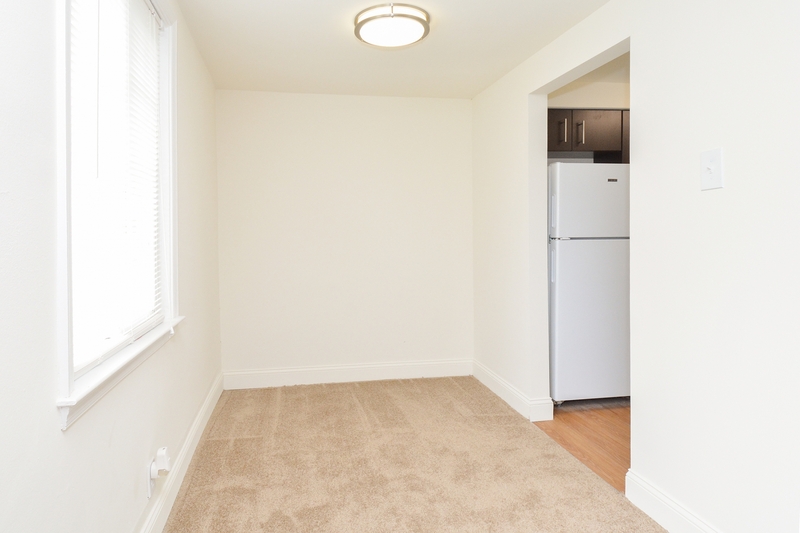 Relax inside your apartment or townhome with built-in kitchen appliances, wall-to-wall carpet, and your very own private entrance. 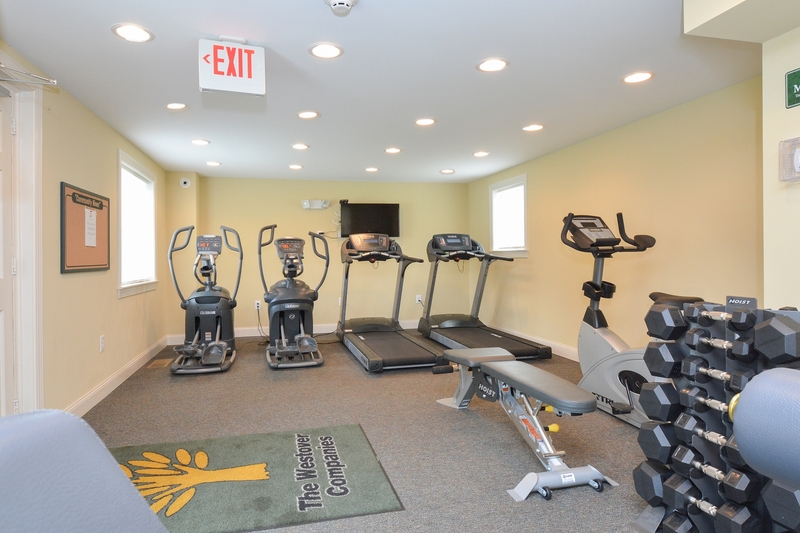 Spend time at our on-site fitness center, which makes exercising convenient. 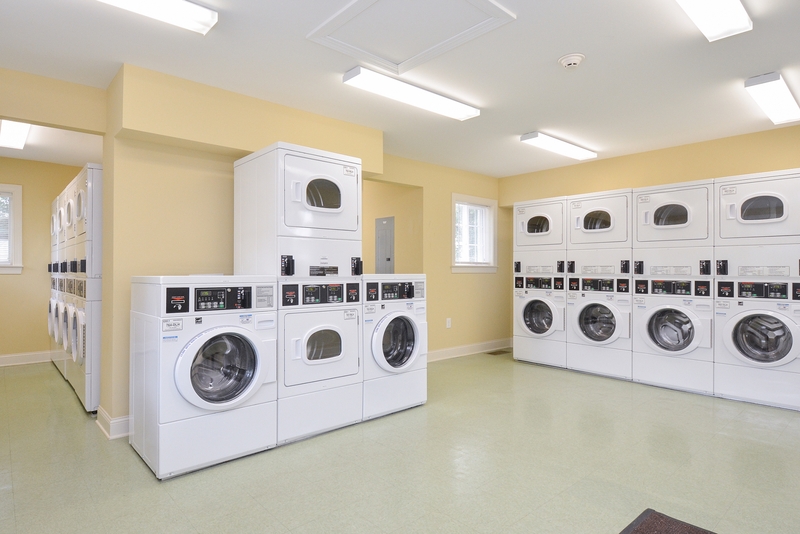 If you don’t have a washer and dryer in your apartment, you can make use of our on-site laundry facilities. 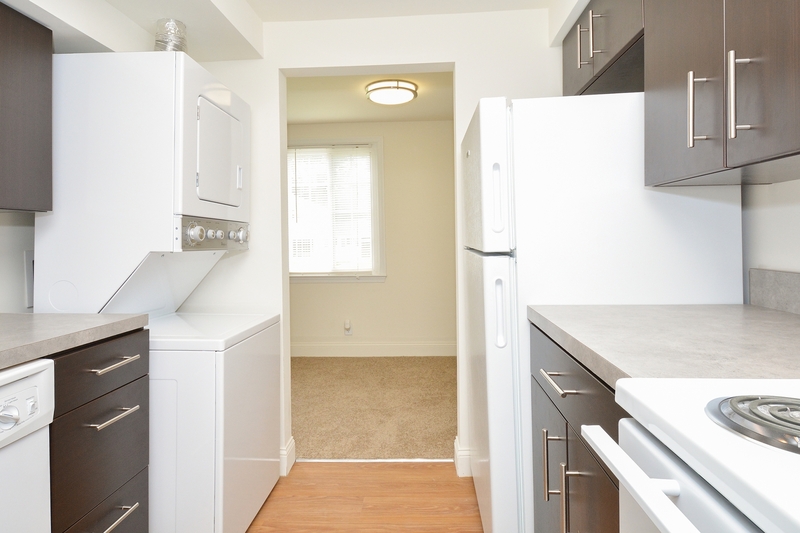 Take a virtual tour of our apartments and community by scanning through our photo gallery. 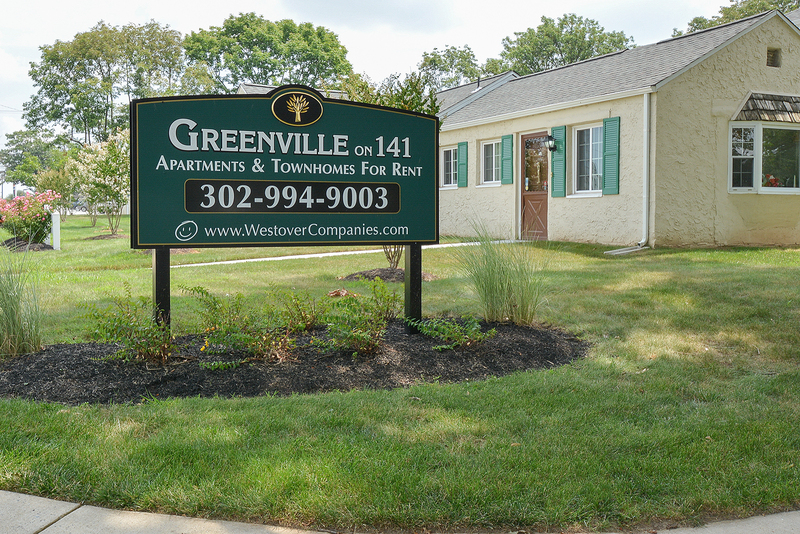 If you have any questions about our available features and amenities, give us a call or contact us online and we would be happy to answer any of your questions!